This brand reveal + website launch is BIG. It’s not just big to me, but it was a big undertaking. And it took not only a big chunk of MY time (and past half year) but my designer Bonnie’s time, as well. (Guys, she is the REAL DEAL). I have known for years that there was something more to wedding photography tugging at my heart strings, though I couldn’t quite articulate it. I have wanted to rebrand to reflect these desires…for years. I see now why the timing wasn’t right–how I personally wasn’t in the right mindset or understanding of what was placed on my heart. And honestly, once I made the decision to rebrand, it took months of processing my heart out loud with trusted friends of mine, vendors in the industry and intentional prayers. I basically trusted Bonnie with what felt like something so vulnerable, fragile and important to me–to implement my heart for my business into design and lay it out in such a way that will better serve my people, my brides–even the ones whose weddings I’ve already photographed or the ones I didn’t get to. To better serve photographers–the ones who are on-the-go with their families and the ones who are working professionally. My new website is fully capable of serving ALL brides and ALL photographers–and for that, I am SO confident and pleased!! 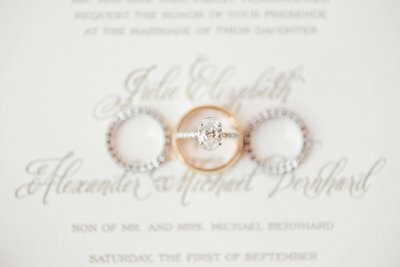 It’s not just showcasing my wedding photography, but it also has 3 other corners that I LOVE! Probably what I am most excited about (I don’t know, it’s hard–honestly) is this little, safe corner on my website called The Marriage Hub. 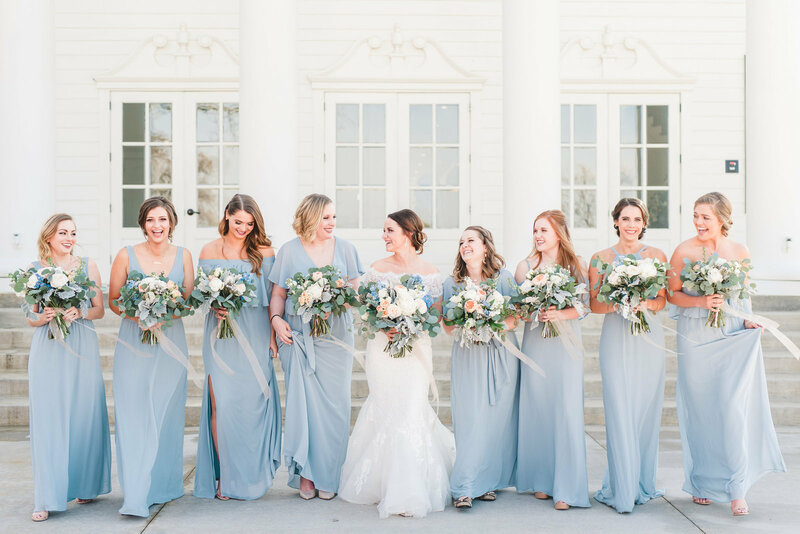 It’s a place where I envision past brides of mine, bridesmaids who remembered their friend’s photographer cared about their marriage and anybody in between–finding themselves perusing for inspiration or guidance. I have seemed to observe that many couples are either 1) open about their relationship yet lack direction 2) closed off and quiet about their dissatisfaction or 3) stagnant and not pursuing one another but assuming it’s normal. So while there are many couples who are healthy and want more inspiration–you are so welcome here. And to the couples who are struggling silently or struggling publicly–you are so welcome here. 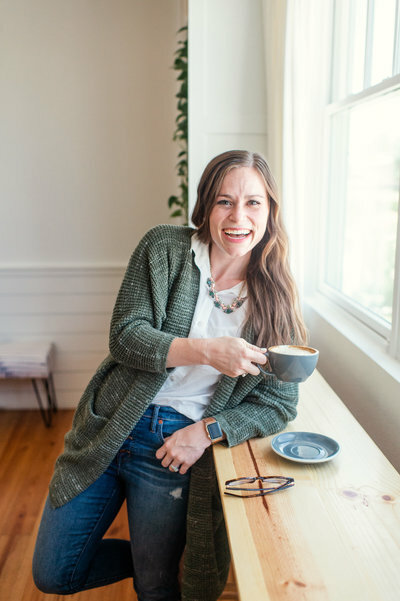 It’s a safe space where you can simply turn back to for the “giddiness” of date night ideas or the “grind” with deeper, more work-involved tools. 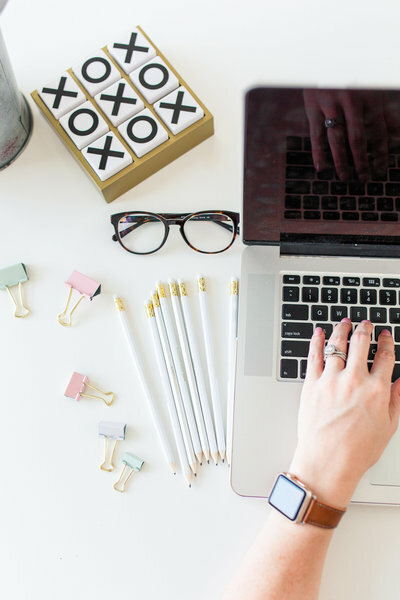 I love that it encompasses anything and everything in between, the heart I share for marriage and how dang much I love Jordan and rallies up some pretty incredibly talented guest bloggers and counselors. I hope you leave encouraged and maybe find a post or podcast that resonates with you or prompts you to share with a friend. I can talk and share about photography for….ever. If you’ve asked, you know. I’m so excited that I now have an Education page on my website that houses #allthingseducation. There are free resources, in-home workshops, 1:1 coaching, online courses and more. As LDP has grown, I’ve realized that my passion has extended from photographing to helping others do the same. If you’re planning your wedding, you’ll find not only my wedding experience but a few freebies for you to take with you (like how to nail your engagement session OR what details to pack for your photographer on your wedding day) on my SERVICES PAGE. If you’re like, “okay, who’s this Lindsay girl?” I love the timeline part of my ABOUT PAGE that encompasses the past several years of my life! And I am SO giddy to announce that I’m hosting a KILLA GIVEAWAY, simply because I am SO DANG EXCITED about sharing this launch with you! I have gathered a bunch of goodies that you see sprinkled throughout my website and bundled it with a $50 Amazon card. To enter, be sure you’re following along on Instagram and tag 3 friends in the comments on this post. For 10 bonus entries, comment on a featured blog post on my site! The winner will be notified on Monday, February 11th via DM. And I can hardly wait for them to receive all of these goodies that I adore, myself! Yes, you may enter daily! Friends, thanks so much for your support, not only today, but the past several years. My heart is on my sleeve, and I’ve never felt so confident about it! Girl! So proud of you. I will always be impressed by your passion and authenticity and this new brand showcases that so perfectly!! Congrats! Elie, THANK YOU so much, sweet friend! This means more than you know to have your sweet support! Wow friend! This is really cool. I’m so excited for you! You’re such a talented photographer & writer/blogger. I see you and your business being such a gift to many, many people. Anxious to see where all this leads you (& Jordan, Luke and baby girl ;)) in the years to come! Michelle thank you so much, sweet friend! You are so, so encouraging, and I value your sweet words!!! Congrats know the new website! I love it and all that you do! Hailey, thank you SO much friend!! Lindsay!! The website looks amazing, so happy for you. You rock! Love you girl!! Thank you so much!!! Everything looks so amazing Lindsay!! And The Marriage Hub is so genius and such a wonderful resource for couples! I can’t wait to keep following along and seeing everything you pour into this beautiful space! This made me smile! Haha! Thanks for the support girl!! Congratulations on all your success. You are so talented and genuine. Love it all. Girl, thank you so much!! Appreciate you so tons! Kelsey girl, thanks so much!! Ah, I just love lavender. 🙂 Thanks for celebrating with me! BEAUTIFUL site! So excited for you and all that’s to come! Mycah you have been so supportive! Thanks, sweet friend!! Congratulations on your web page!! I’m so excited for the education section!! I also love your own print brand with the lavender so gorgeous!!! Thank you soso much!! I’m glad you’re excited about the Educ page–me too! 🙂 Let me know if there’s any resource or topic missing, and I’d love to blog about it! Thank you!! I love knowing that you’re excited about TMH! 🙂 I appreciate your support! Everything is so beautiful! I’m obsessed. It’s obvious that you’ve poured your heart into making this a place to not only share, but to connnect with others. I’m excited to follow along! I’ve LOVED following you on insta and am so inspired by your style of photography. Just bought the bundle and can’t wait to start your course. Cheering you on as you continue to build your business!